When you’re ready to create the custom home of your dreams, trust Authentic Carpentry, LLC to build it. 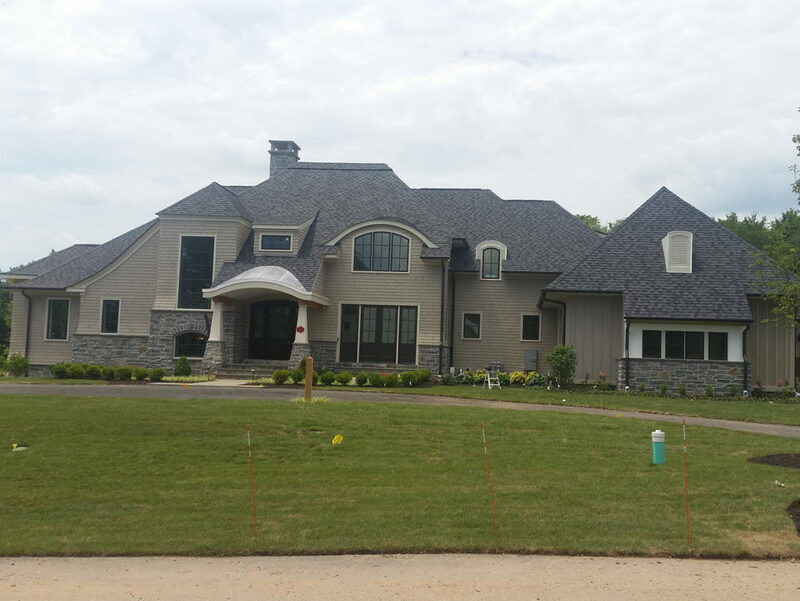 Our team of custom home builders specialize will help you create a custom home design that fits your needs and more importantly, your budget. We strive to maintain the highest level of client satisfaction from the moment we’re first contacted to the completion of the custom built home. We’ll work with you to give you the customized home you have always wanted. Let’s brainstorm! We’ll help cultivate ideas with you, offering our suggestions with years of experience, and put together a custom home design. Once that planning process is completed, our team of house builders get to work. From beginning to end of your custom home project, we’ll make sure every detail is completed just as planned. Custom homes can be built to meet today’s energy efficiency standards. For homeowners, this means plenty of potential for long-term savings. We’ll incorporate new technologies into the construction of your home that may lead to reduced utility costs and other appealing long-term benefits. With a custom home, you’re less likely to have to worry about extensive improvements in the future. Your home will be a perfect fit for everybody living there from day one. We can also recommend creative ways to take advantage of natural light, streamline traffic flow in commonly used areas, and improve privacy. Start your project off on the right foot with Authentic Carpentry. We’re determined to give you an experience that’s meaningful, enjoyable, and stress-free. Our client-centered approach to our work also means you’ll benefit from quality construction that’s within the framework of your available budget. Contact us today to get started with your free estimate.